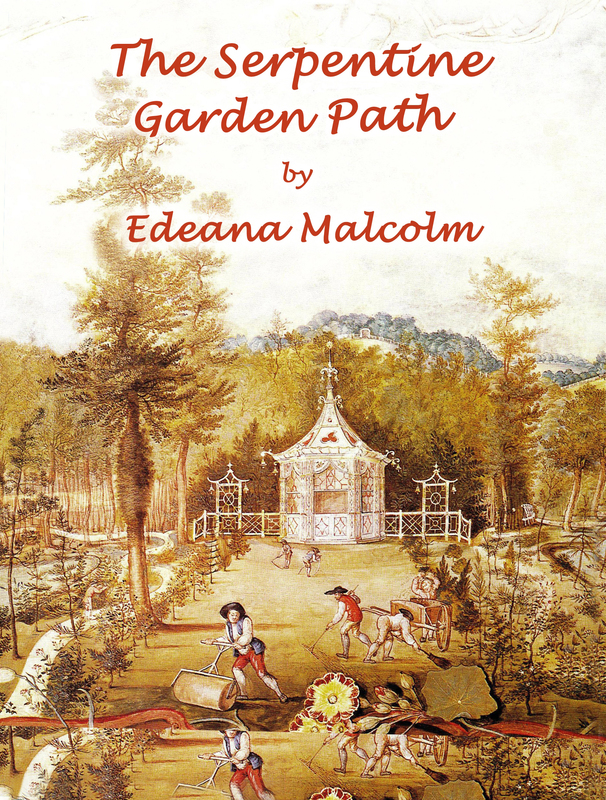 In 18th century England, exotic pleasure gardens are all the rage, and this is the setting where Susan Kirke, daughter of a gentleman, falls in love with the head gardener on her father’s estate. John Dean, her Mr. Right, is wrong in every way: wrong nationality, a Scot, wrong religion, Presbyterian, and worst of all, wrong class. When they confess their love to her father, he dismisses Dean and forbids Susan to see him again. Sixteen-year-old Susan defies her parents’ attempt to marry her to her cousin, Herbert Fitzwilliam. While attending a masquerade with him, disguised as a man, she escapes to the streets of London in search of the gardener she loves. When she finds Dean, they elope to his hometown of Dundee. On this journey, still in a man’s disguise, she finds that she must live up to the responsibilities of the costume when Dean is captured by a press gang and she alone can rescue him. The romance ends as every romance must, with a marriage. However, happily ever after is belied in Books 2 and 3. Are the 1st 2 books available yet? The books are written and I want to publish them electronically, but I have to get a cover. So far, I’ve sent a request to get permission to use an 18th century painting of a garden but I haven’t had a reply yet. Also the fourth book, now called A Garden in the Wilderness, is available from me as a real book you can hold. Give me a call and I’ll make sure you get a copy.